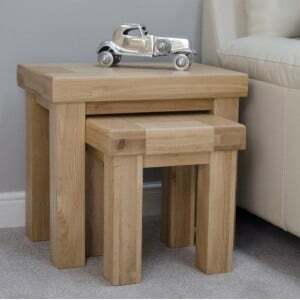 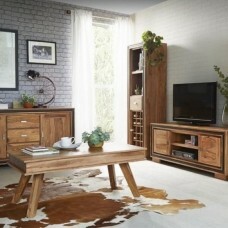 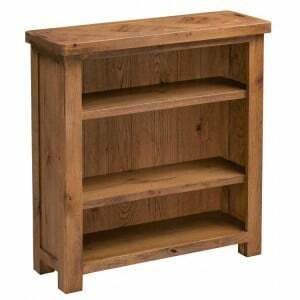 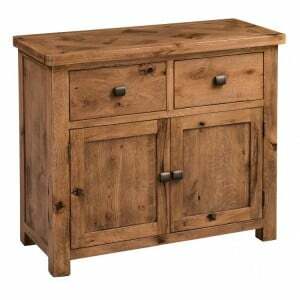 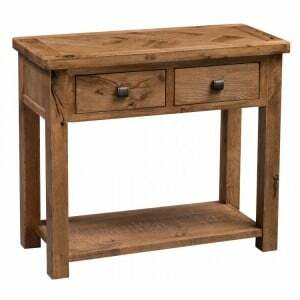 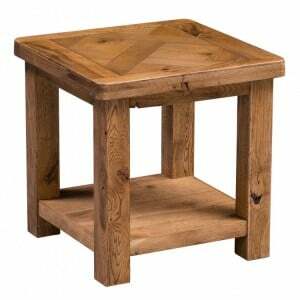 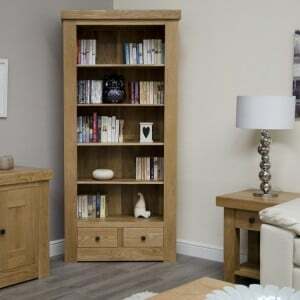 Work in comfort and style with our stunning collection of Oak home office furniture at Fusion Furniture Store. 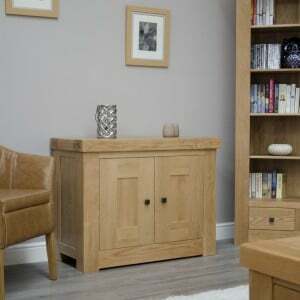 Our Oak office furniture range includes an array of double pedestal desks, single desks, 2 and 3 drawer filing cabinets, bookcases, media storage and more. 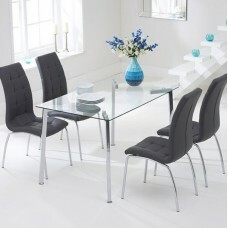 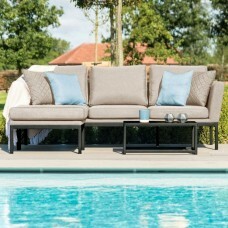 Shop online today with FREE delivery and interest free finance options. 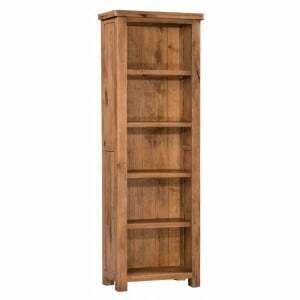 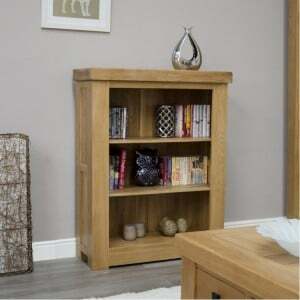 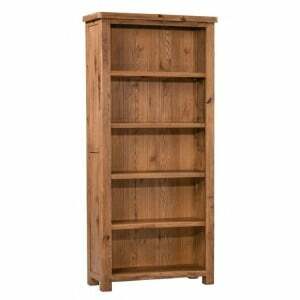 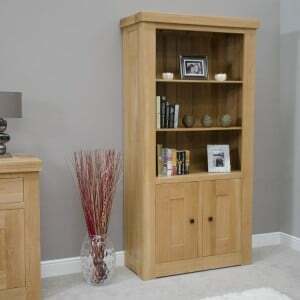 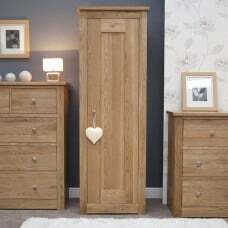 Bordeaux Solid Oak Furniture 2 Door Bookcase Adjustable oak shelves Chunky design ..
Bordeaux Solid Oak Furniture Large Bookcase with Drawers Adjustable oak shelves Chu..
Bordeaux Solid Oak Furniture Nest of Tables Solid oak construction Chunky design ..
Bordeaux Solid Oak Furniture Occasional Cupboard Adjustable oak shelf Chunky design..
Bordeaux Solid Oak Furniture Small Bookcase Adjustable oak shelves Chunky design ..
Homestyle Aztec Oak Furniture Rustic 1 Drawer Telephone Table Substantial, rustic design Oak t..
Homestyle Aztec Oak Furniture Rustic 2 Drawer Hall Table Substantial, rustic design Oak consol..
Homestyle Aztec Oak Furniture Rustic Lamp Table with Low Shelf Substantial, rustic design Oak ..
Homestyle Aztec Oak Furniture Rustic Large 5 Shelf Bookcase Substantial, rustic design Oak tal..
Homestyle Aztec Oak Furniture Rustic Slim 5 Shelf Bookcase Substantial, rustic design Oak tall..
Homestyle Aztec Oak Furniture Rustic Small 2 Door Sideboard Substantial, rustic design Oak sma..
Homestyle Aztec Oak Furniture Rustic Small 3 Shelf Bookcase Substantial, rustic design Oak low..